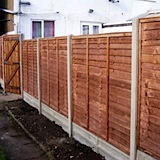 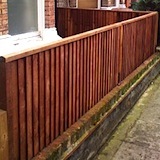 Fencing was one of our first offered services more then 10 years ago, we started with very simple and classic fence panel constructions but now we are proud to offer an exceptional range of garden fencing, both timber fencing and metal fencing. 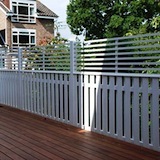 We believe, fencing is not just about creating boundaries, but adding character and style and make your garden more private. 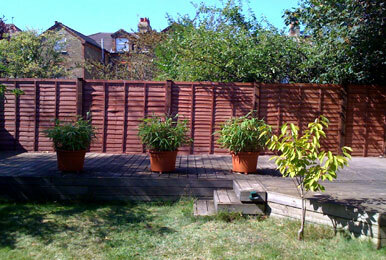 With long years experience our team is on hand to give you the best ideas to make your garden to be special and unique! 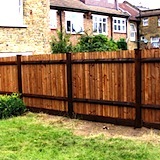 We aim to give our costumer the highest quality and all diverse range of fencing is constructed from quality timber and is built to last. 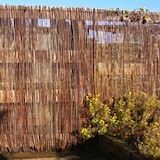 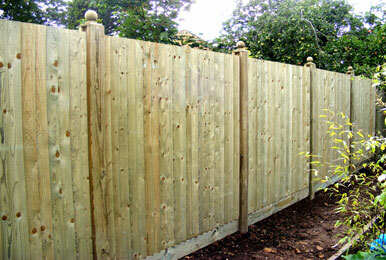 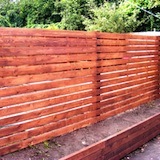 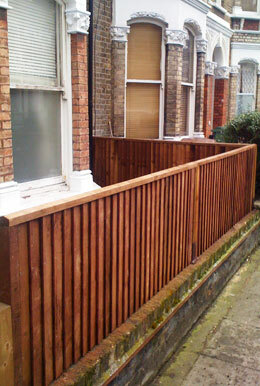 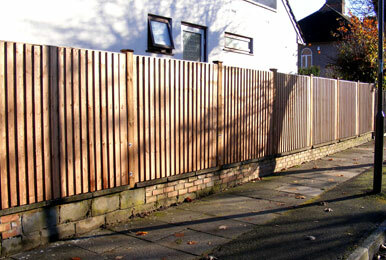 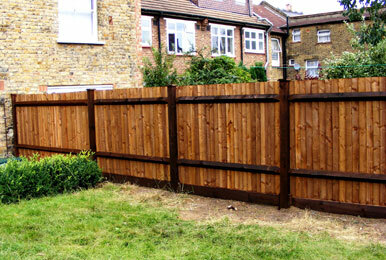 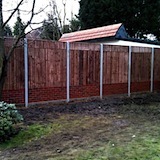 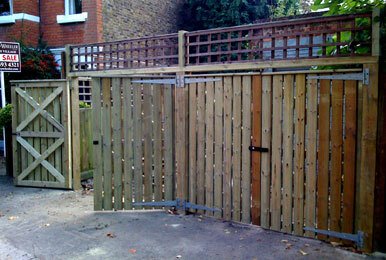 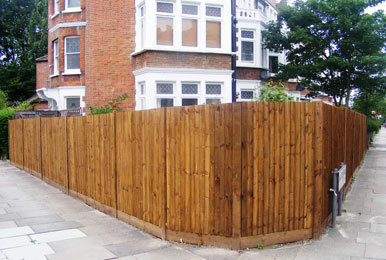 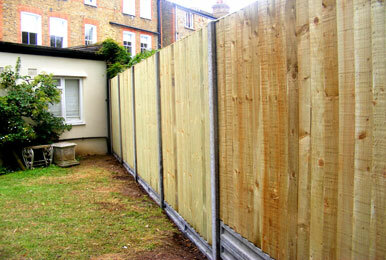 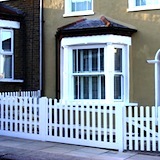 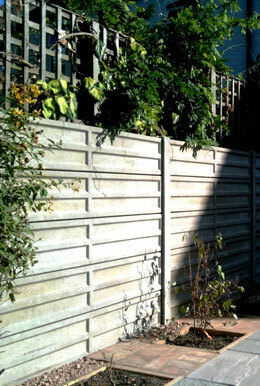 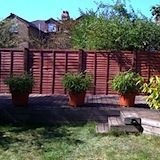 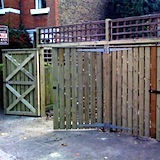 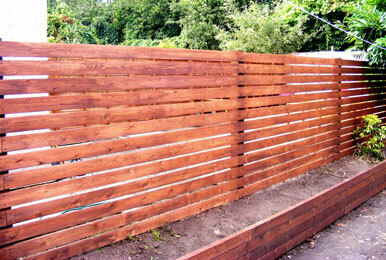 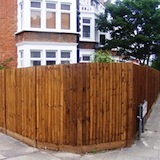 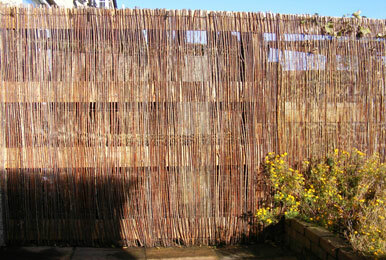 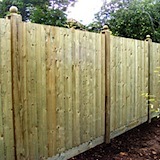 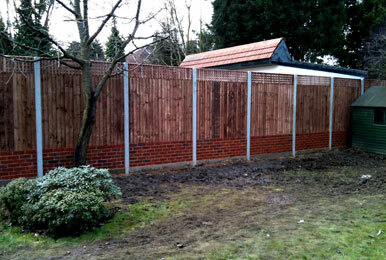 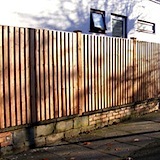 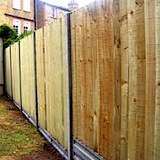 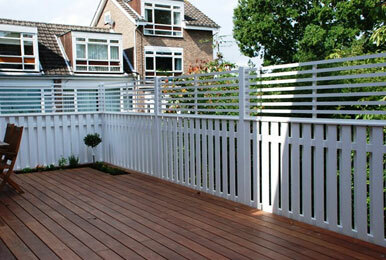 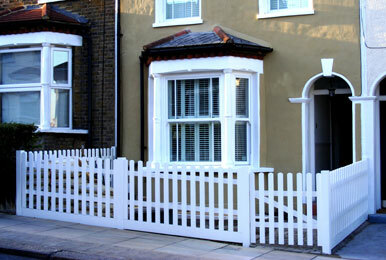 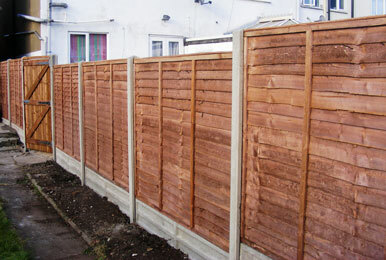 We have a selection of fence panels to suit every garden. 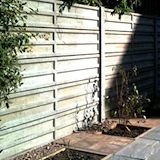 From the traditional to the contemporary there is a wide choice of dipped & pressure treated panels to help you complement your garden design.